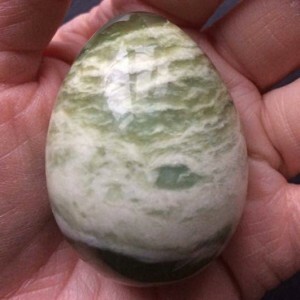 Jade is know to calm emotional stress, especially from the breakdown of a relationship, balancing moods and bringing peace. Dispels Fear! 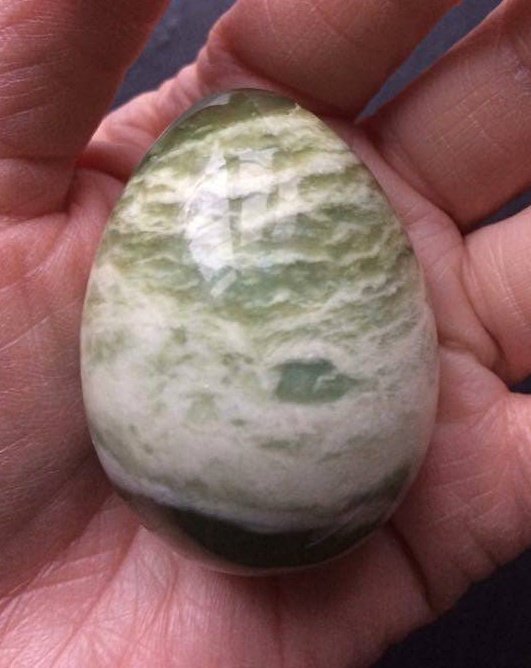 The stone is also said to bring good luck and confidence to the wearer. An excellent choice for meditation and spiritual pursuits. Please be aware colour and texture varies as this is a natural product.